I have spent most of today working on our taxes - personal and two businesses. No DIY, no design and (almost) no Pinterest! For my post I will share with you something that made me smile because my taxes sure didn't! 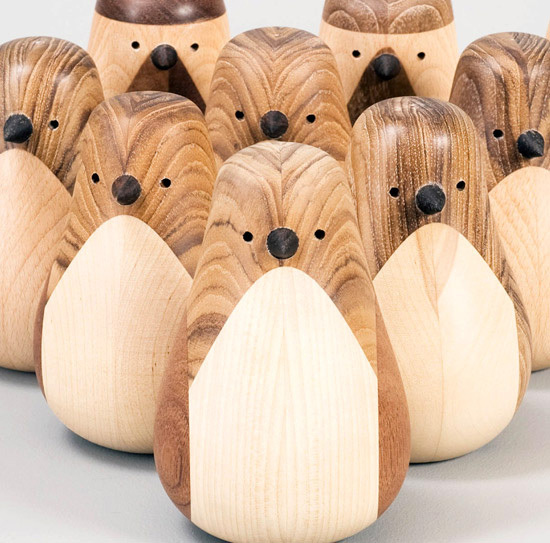 Check out these wonderful penguins. These little guys are filled with personality. They are crafted from reclaimed wood that has been layer together in such a way as to identify bird body parts when turned. I became aware of these cute dudes on The Designer Pad, a blog I've bookmarked and follow. 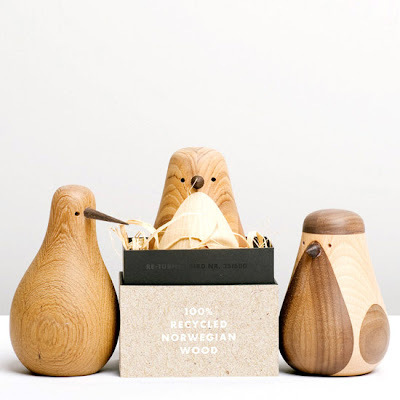 They are created by Beller of Norway. Hope they made you smile as well!